Dr. Ginni’s father passed, when she was 12. This loss completely altered her life. Having lost loved ones, she has dedicated her life to bring hope and healing for grieving children and their families. She wrote “A Memoir of Mother-Daughter Love at the End of Life”, which she found incredibly healing. Dr. Ginni shares the following wisdom: talk about death while your loved ones are still alive, when two people communicate with each other, love will win in the end, put yourself in others’ shoes, practice forgiveness, ask for help, choose to be happy about the small things, have fun, be kind and be loving. Virginia A. Simpson, Ph.D. FT, is a Bereavement Care Specialist with more than 30 years experience working with the dying and grieving. She holds a Fellowship in Thanatology from the Association for Death Education & Counseling (ADEC), and is the Executive Counseling Director for hundreds of funeral homes throughout the United States and Canada. Simpson’s articles have appeared in publications throughout the world. In an effort to create meaning out of the sudden death of her beautiful stepson, Douglas William (Doug) Simpson in 1991, Dr. Simpson founded The Mourning Star Center, a place of hope and healing for grieving children and their families in Palm Desert, California in 1995. 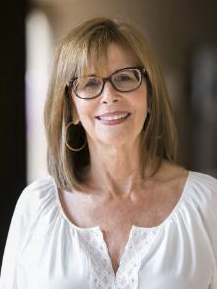 For ten years, she trained all grief facilitators and led every support group for grieving children, teens, parents, and spouses. 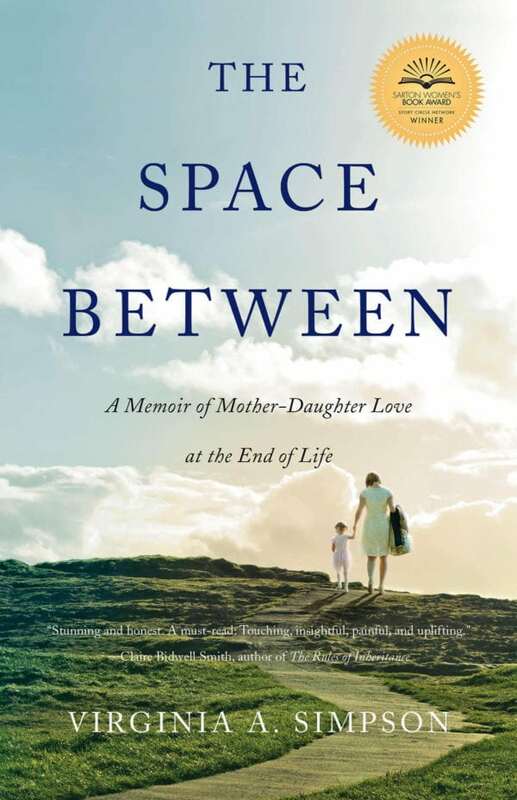 Dr. Simpson is the author of the multi-award winning first book, The Space Between: A Memoir of Mother-Daughter Love at the End of Life published by She Writes Press in April 2016.